Maintain your mouth with proper oral care. 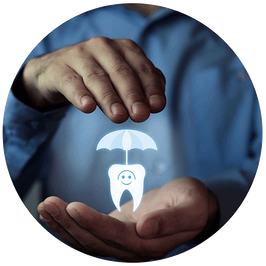 Your oral health is a window into the status of your overall health. Conestoga Dental Centre provides a broad spectrum of dental services to meet the needs of each individual. We are a dental practice serving families across generations in Brampton, ON. 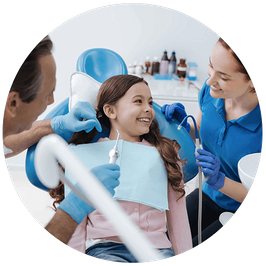 We provide comprehensive dental care for kids, teens and adults. At Conestoga Dental Centre, we’re committed to providing you with as comfortable an experience as possible. 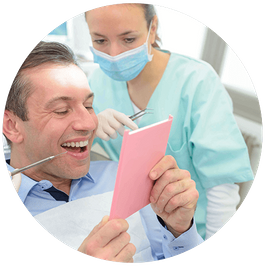 We stress the importance of oral hygiene to help you stay on track, but if you require more involved work, we are here to ease your anxiety about your procedure. For your comfort and ease, we provide nitrous oxide sedation and have televisions in the waiting room and treatment areas. We want you to look forward to seeing us, and our staff ensures that your experience with our centre is a pleasant one. For more information, please contact us today to schedule an appointment. We offer flexible hours for your convenience, and welcome all new patients. Dr. Bregman received his Doctorate of Dental Surgery in 1989 at the State University of New York-at Buffalo. He was then accepted into a one-year general practice residency at The Buffalo General Hospital, where he gained tremendous knowledge and experience in all aspects of Dentistry. Dr. Bregman has a patient and gentle approach when treating children and many people marvel over how well he manages them. He takes pride in all that he has accomplished over his 30-year career. He took over Conestoga Dental Centre as its principal owner in 1995 and has been expanding the practice ever since. 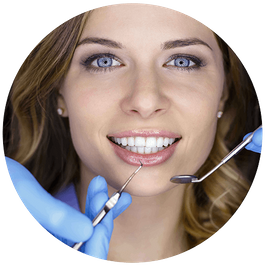 Dr. Bregman regularly attends continuing education programs and conferences in order to keep up with the latest trends and techniques in Dentistry. 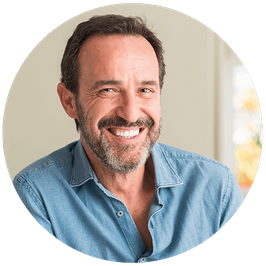 In his spare time, you can find Dr. Bregman on the ice playing hockey or spending time with his cherished family. Dr. Michael Bonham attended York University where he graduated in 1999 with a Bachelor of Science degree. He then went on to the University of Toronto and graduated with a Doctorate of Dental Surgery in 2003, and immediately joined the staff at Conestoga Dental Centre as an associate Dentist. time, attending continuing education courses to keep up to date with modern dentistry. He enjoys all aspects of general dentistry including cosmetic dentistry and endodontics. In his spare time, Dr. Bonham can be found fixing up anything around his home and spending time with his wife and two boys. Dr. Howard Tse graduated with a Bachelor of Science in Biochemistry from McMaster University, Hamilton in 2010. After his undergraduate degree, he was awarded the University of Toronto Research Fellowship where he went on to conduct research related to dentistry culminating in scientific publications in the Journal of Dental Research. Following his passion for dentistry, he completed his Doctor of Dental Surgery degree at New York University in Manhattan in 2016. He became one of six students admitted into the 4th year Honours in Prosthodontics program where he focused on creating beautiful smiles with veneers, implants, crowns and bridges. After spending four exciting years in New York City Dr. Tse decided to return home to the GTA. He joined Conestoga Dental Centre as an associate dentist where he now focuses on all aspects of general dentistry with specific interests in cosmetic dentistry. In his spare time, he enjoys playing basketball, travelling, experiencing new foods and cooking. Dr. Sade obtained his degree in dentistry from the University of Toronto and completed a 3-year full-time residency program in periodontics at the State University of New York at Stony Brook. He currently maintains his private practice in Toronto. Dr. Sade joined Conestoga Dental Centre in 2003 to provide his expertise in the area or periodontics to patients who demonstrate the need for more advanced periodontal therapy. In his spare time, Dr. Sade enjoys spending time with his family and attending sporting events. bridgework. 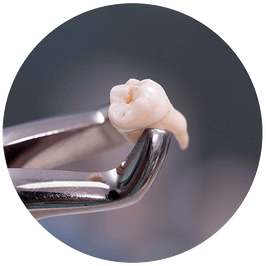 This specialty also includes the area of implantology. Missing teeth can be replaced or loose fitting dentures can utilize titanium metal “roots” which are implanted into the jawbone. 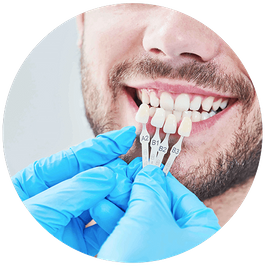 Subsequent bridgework or dentures allow for “teeth” to be affixed to the implant restoring function. We offer flexible hours and Saturday appointments. Missing a tooth? Don’t sweat it. We provide dental implants. Our cosmetic dentist will make you feel like a star.